Q: Can you help me understand if heat pumps make sense instead of a furnace? They seem like a good idea but my heating contractor isn’t crazy about them. Should I stick with a propane boiler and conventional A/C for my new place? A: Heat pumps make sense in two ways. Ground source models gather and concentrate heat energy from the earth and deliver it to your home, yielding about 3X more heat than the electricity they use to operate. Heat pumps also operate in reverse during hot weather, transferring heat from your home into the ground. All this said, there are a few things to consider on the liability side. Ground source heat pumps are much more expensive to install than furnaces because they require the installation of pipes in the soil. Also, in the event of a prolonged power outage, a ground source heat pump will require a fairly large generator to operate and deliver heat. Do your best to determine the total annual energy consumption figure for your home, then translate this number into a ballpark annual cost of operation for the various other heating options you’re considering. 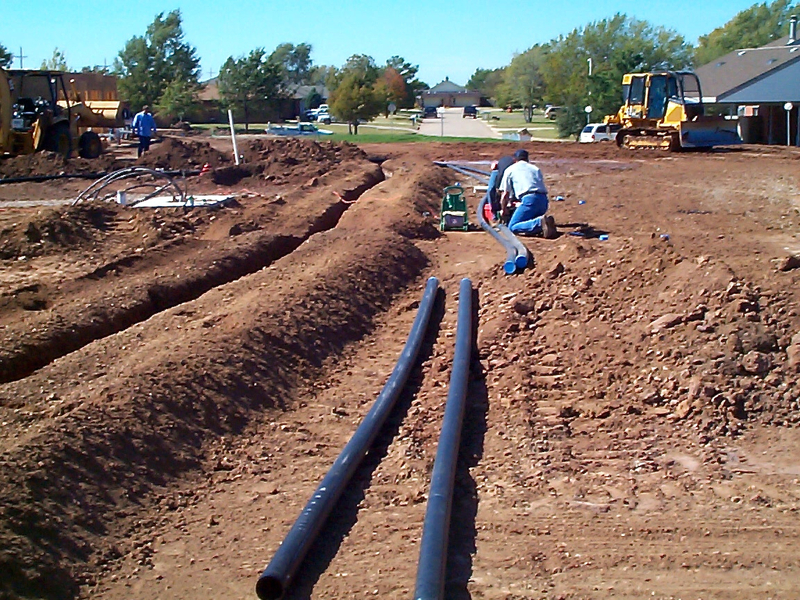 A ground source heat pump will certainly offer the lowest cost of operation, but that’s only part of the equation. Be sure to include the amortized cost of installing all equipment, and the annual interest you’re not earning on that money as you compare various options. I think you’ll find a heat pump still makes sense, but you should understand the entire situation before deciding. Q: Does it make sense to change the electric baseboard heaters in my house? I’m renovating a home with old heaters and want the new space to be as efficient as possible. A: Electric heaters are 100% efficient in terms of how much of the electrical energy that goes into them comes out as heat, and though there aren’t huge gains to be made with new heaters, there are some. Today’s most advanced electric heaters make it easier to control room temperatures individually because they operate with wireless thermostats. This let’s you dial back the temperature of specific rooms on a schedule, even if your current home isn’t wired for additional thermostats. Also, the latest heater designs vary heat output depending on the need, while older models are either completely ON or completely OFF. A slower, gentler heat output allows more accurate control of room temperature and no overheating past the set point. In addition to modest energy savings, the best modern electric heaters also look much better than older models. Q: What’s with the plastic ducts my contractor installed as part of my new heating system? They’re soft, covered in what looks like garbage bad material and they seem easy to damage. A: What you’ve got are insulated, flexible ducts and they’re used wherever cold, outdoor air is being drawn into the house, usually as part of a heat recovery ventilator installation. The built-in insulation and vapour barrier you see on these pipes are essential to prevent condensation and frost build up on the outside of ducts during cold weather, but this material is also easily torn. 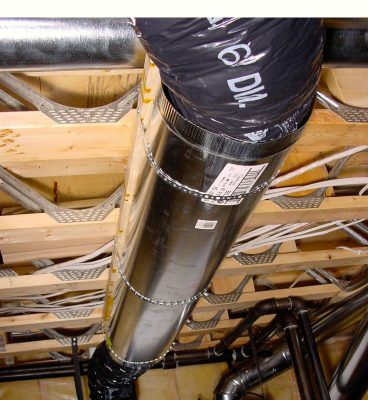 A great way to protect ducts like these is with some traditional metal ducting used in an unusual way. 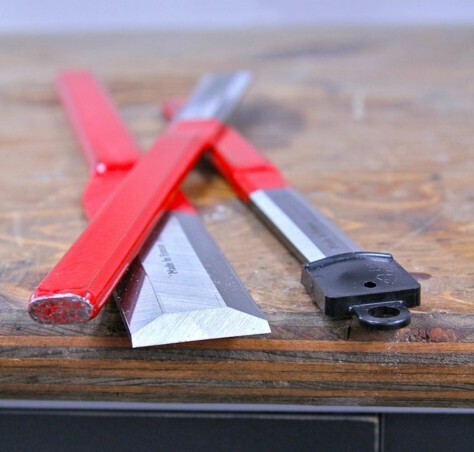 Don’t snap together the central seam along the length of the metal duct, but leave it open, just as it comes from the store. This forms a trough that enshrouds the vulnerable, flexible duct after it’s installed. You can anchor the metal duct to the surrounding framing members directly with screws or indirectly with metal straps. KNOB & TUBE WIRING: What Are the Options for Dealing With It?